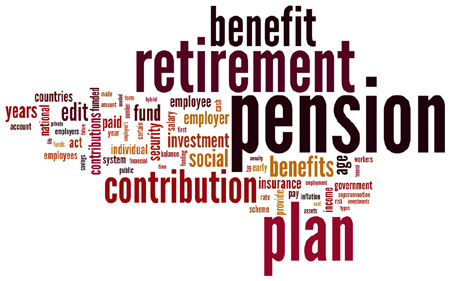 The Internal Revenue Service has responded to the proliferation of closed defined benefit pension plans, which continue to cover older employees while prohibiting new employees from joining, by proposing regulations that would let the plans qualify under the nondiscrimination rules. Sally P. Schreiber senior editor for The Tax Adviser, explains. To read the full article in The Tax Adviser, click: Closed Pension Plans Could Meet Nondiscrimination Rules.